Since 1987, AccessData has been empowering our customers in their pursuit of liberty, justice and full spectrum data intelligence. 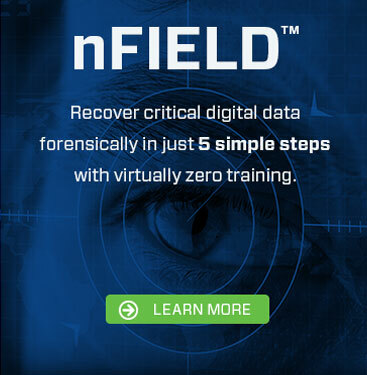 Explore the near limitless array of training topics and professional services in digital and mobile investigations, incident resolution and litigation support. Learn about AccessData solutions with this Resource Center complete with research, customer testimonials, solution briefs and more! AccessData partners are leading technology vendors and resellers who enrich our solution portfolio, providing the most relevant and effective solutions on the market. Over 130,000 users in corporations, law enforcement, government agencies, and law firms around the world rely on AccessData solutions for incident resolution, digital forensics and e-discovery.